Zinc oxide (ZnO) has long been recognized as an effective sunscreen agent. Zinc oxide (ZnO) has long been recognized as an effective sunscreen agent. 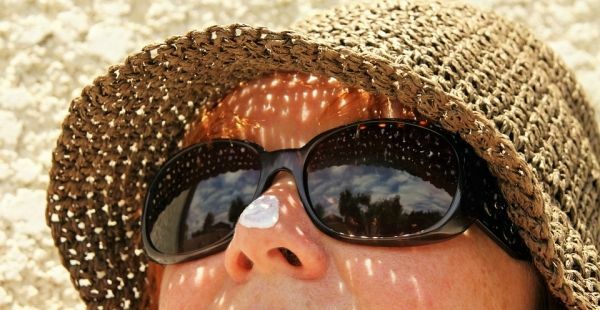 However, there have been calls for sunscreens containing ZnO nanoparticles to be banned because of potential toxicity and the need for caution in the absence of safety data in humans.An important new study provides the first direct evidence that intact ZnO nanoparticles neither penetrate the human skin barrier nor cause cellular toxicity after repeated application to human volunteers under in-use conditions. This confirms that the known benefits of using ZnO nanoparticles in sunscreens clearly outweigh the perceived risks, reports the Journal of Investigative Dermatology.